We believe that you are never too young to be a part of our community and encounter God. In our many mid-week groups and our different Sunday services, we aim to provide a place in which children can feel safe and happy as they learn and grow together. Whether you are a parent or carer, grandparent or childminder, we hope that you will find Christ Church to be a loving and supportive environment where you and your children can feel welcome, make friends, share your creativity and know God’s love. 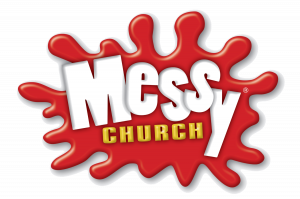 Messy Church is our way of giving families a chance to be ‘church’ together by gathering around crafts, games, songs, Bible stories and food! It normally takes place from 4.30-6.30pm on the first Sunday of every month. Find out more on the Messy Church page. Time Together Parent and Toddler Group. Time Together is our parent and toddler group for ages 0-3+. We meet on Tuesday mornings, 10am-12pm during term time. There are toys available for free play along with craft activities, as well as an optional time of gathering for singing stories, listening to a Bible story and celebrating birthdays. We seek to be a supportive community: a place to make friends through sharing the joys and struggles of bringing up children (with the help of good coffee, biscuits and cake!). The Breakfast Café is somewhere to drop-in-when-you-like that’s open most Thursday mornings, 9-11am (including school holidays). 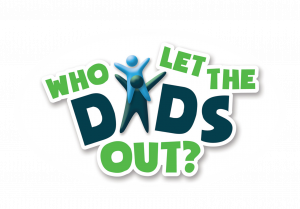 It is for anyone and everyone, and there is a play space if you are a parent/grandparent/childminder who would like to bring your little one along (aged 0-3+). During the holidays we also run games for older children. We serve breakfast food with a difference (think fresh scotch pancakes, smoothies, etc.!) and it is just a great place to come and chat about life. 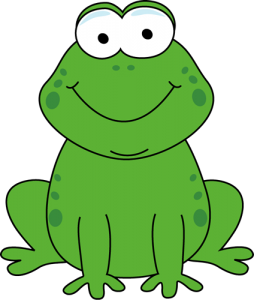 FROG meets on Tuesdays, 3.15-4.30pm. 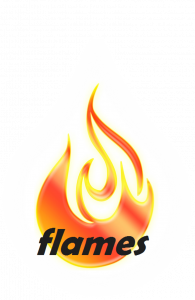 It is an after-school club for ages 5-11 with crafts ,and activities based on a bible based theme. Start time is flexible to allow collection of children from pre -school or school. Refreshments for Adults and children are provided (donation payment requested ). There is space and toys etc for the younger children to play and parents are encouraged to take part in the activities with their children as well if they wish. 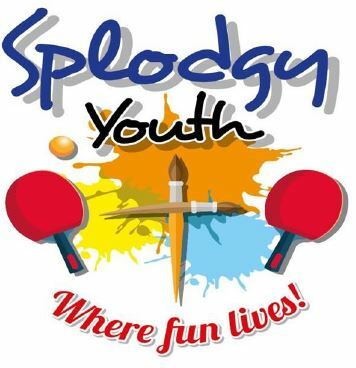 Splodgy Youth meets Friday evenings during term time from 7:30-9:00pm for young people aged 10-14+. Space to chat, be yourself, have some fun and make new friends. PLUS special events and trips through the year. We restart on Friday 1st March.